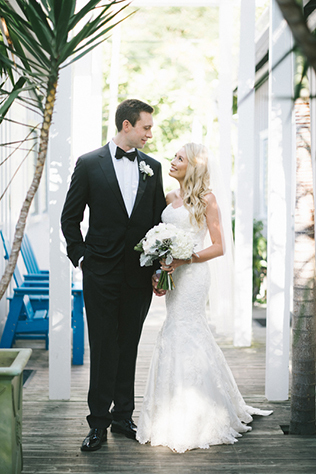 Heidi and Lyle knew their wedding would involve guests traveling no matter where they chose to say “I do,” so they figured why not have a Key West destination wedding so everyone could have some fun? For travel logistics, there were no issues for the guests and for the couple themselves. 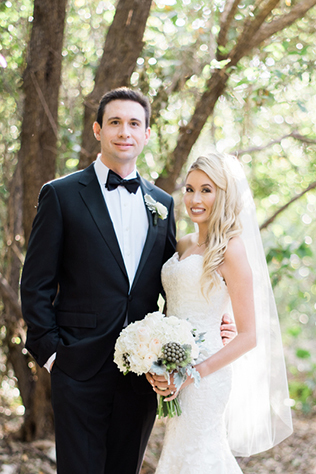 “We had guests who flew directly into Key West, and others who flew into Miami and did the famous drive on US 1/Overseas Highway to Key West and made a road trip out of it,” says the bride. Be flexible and savor every moment because it goes by so quickly. If you're debating on whether or not to get a photo booth, do it! The pictures are priceless! I would highly encourage everyone to hire a wedding planner that is from your chosen destination. I would also recommend making a “wedding email” to keep all correspondence organized. Within that email account I made folders for absolutely everything, so I could quickly access whatever it was I needed. From the Panhandle to Key West, Florida offers a plethora of romantic locations for a destination wedding. For Margie Lee Maddux and Dave Newman, Florida was the one location that everyone agreed with. For a luxurious, family-friendly destination, look no further than Club Med Sandpiper Bay. 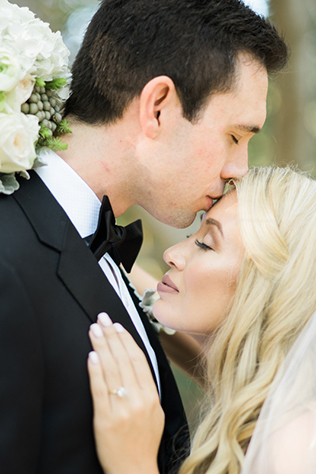 With so much to offer – Florida may be just the perfect domestic destination for your wedding getaway. Nestled in the heart of old St. Augustine, The Casa Monica Hotel is a perfect venue for accommodating your guests and hosting your event in Spanish-Moorish style.